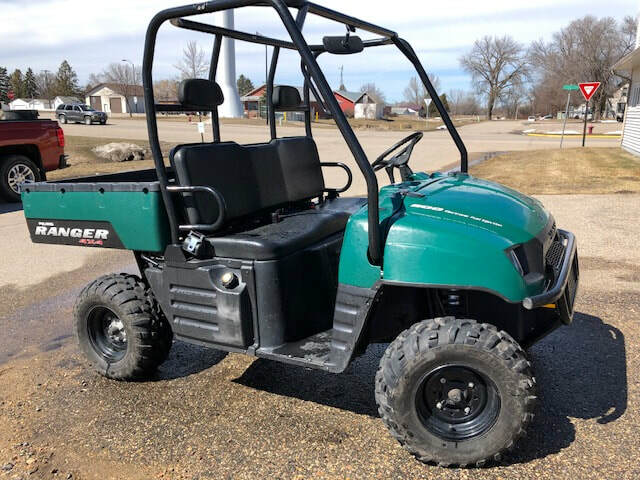 NOTICE FOR BIDS - The Norman County SWCD will be accepting sealed bids on a 2008 Polaris Ranger 500 EFI. It is green, in great condition with 210 hours on it. It has no roof or cab on it. We will be accepting sealed bids until May 8th, at the SWCD office in Twin Valley. 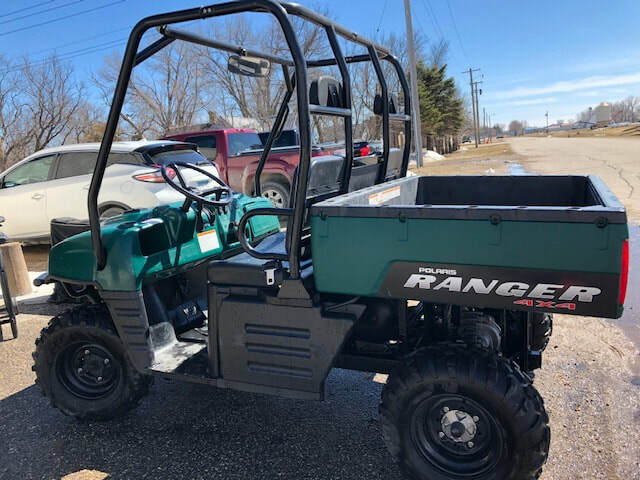 The Polaris Ranger can be seen at the Norman County SWCD Office. Sealed bids can be mailed to the Norman County SWCD Office, PO Box 60 Twin Valley Mn or dropped off. Check out our Brochure below that explains who we are and what we do!! of Norman County's natural resources. Assist local units of government, developers, consulting engineers, and landowners to plan and apply conservation systems on construction sites and in other urban areas. Provide information and technical assistance to plan and apply conservation systems on privately owned agricultural land. Support restoration of wetlands, prairies and forests. Build partnerships to promote watershed management. Market tree seedlings, prairie plants, and other resource related products to improve natural settings and help fund local programs and services. Provide internships and volunteer opportunities. Provide a forum in which citizens have a voice to express their environmental concerns. Propose programs that address needs, have local support and will get results. Provide educational services to schools and public. Our office is responsible for preparing the Norman County Local Water Management Plan. Below is the current plan.